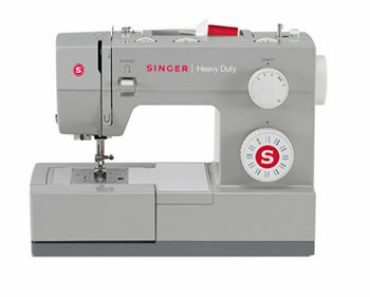 There are three models of sewing machines in the Designio series. 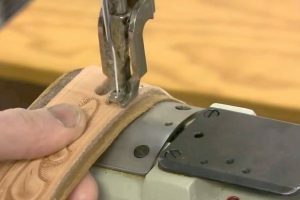 They are all very similar with the exception of a few small features that one may have over the other and the number of built-in stitches that are available. 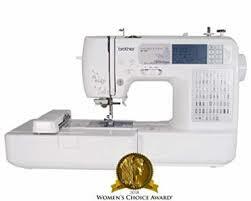 This model of sewing machine is known for its quality, durability, performance and reliability. 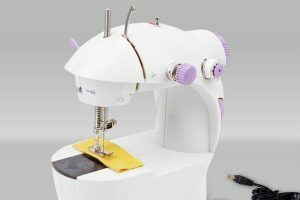 If you are an intermediate sewer who loves to sew fashionable clothing or you’re a beginner who wants to learn to do that, this is the sewing machine for you. 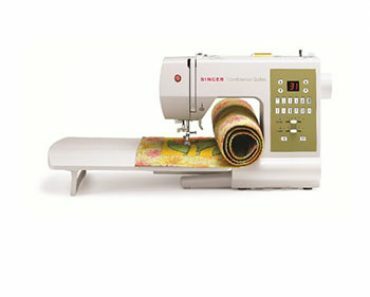 This computerized sewing machine has tons of stitch choices, a 33% larger workspace and a wide table that is great for larger projects like quilting. If you want to view your selections easily, you’ll like the backlit LCD display that will display all your chosen settings so you can monitor them with a glance. 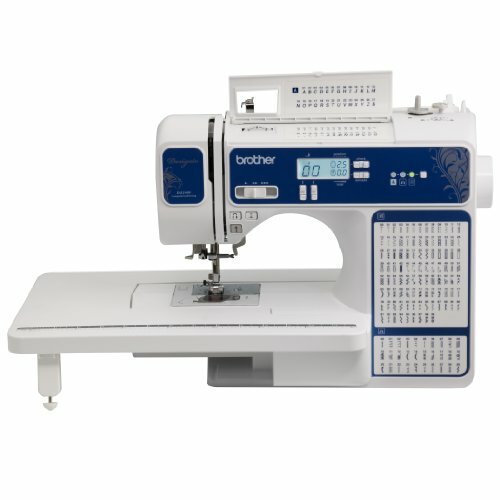 Whether you’re making quilts, costumes or just a bunch of great clothing, the Brother DZ2400 is a great choice. 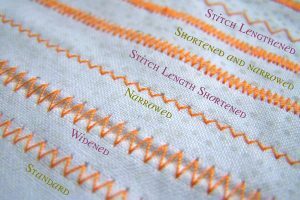 Blind hem stitch that will give you invisible hems on pants, skirts and sleeves. 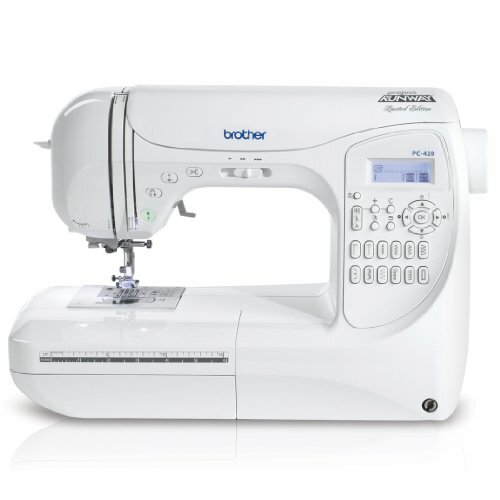 The DZ2400 from Brother is easy to use to create some real designer looks in your clothing. 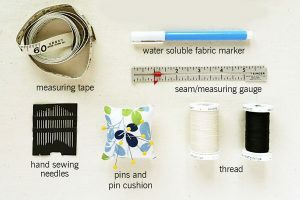 From the auto-sized buttonholes to the variable speed control, you will be able to create some breathtaking outfits that will surely rival what is available nowadays in some department stores. The jam resistant drip in bobbin is very convenient and the bobbin winder is also a great feature that you will use often. 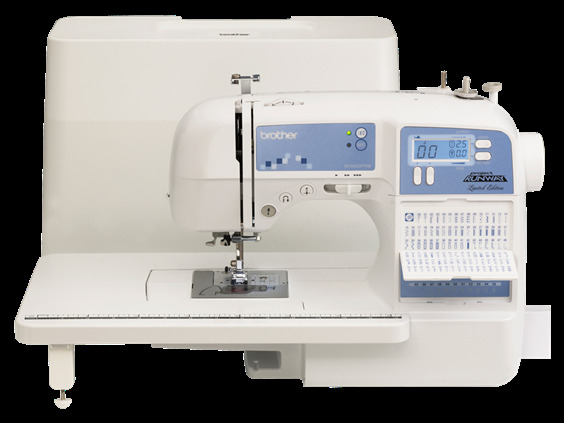 The light weight of the machine makes it easy to move around, so it’s the perfect choice when you are taking a sewing class and want to bring it to class each lesson. Accessories are another fun thing about purchasing a sewing machine. 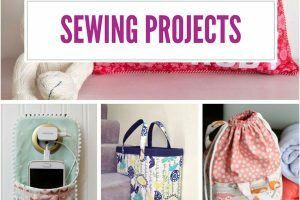 Accessories are like free bonuses and they make operating the sewing machine much more efficient and enjoyable. You will get a nice list of accessories with your DZ2400 by Brother. If you are looking for in-depth information from customers who have purchased and used the DZ2400, the best way to do that is to check out customer comments and feedback. These comments will give you insight into how the machine works in people’s homes once it is purchased and will tell you things that they like and may not like. It’s a great way to get information that isn’t readily available on the selling sites. Below are some comments left by customers that have purchased this sewing machine. Warranties are important because they let the customers know that the company stands behind the quality of its products. The DZ2400 comes with a 25 year limited warranty which can reassure the users that they have indeed bought a great machine that the company stands behind 100%. You will also have access to free phone support whenever you need it. 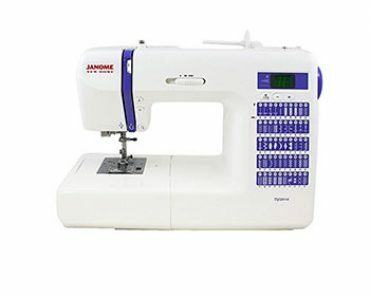 If you are looking for a sewing machine that will help you make great clothes for yourself and your family, the DZ2400 is one to seriously consider. With the features and accessories it has, creating beautiful, designer looking clothes will be very simple, especially for an intermediate sewer. 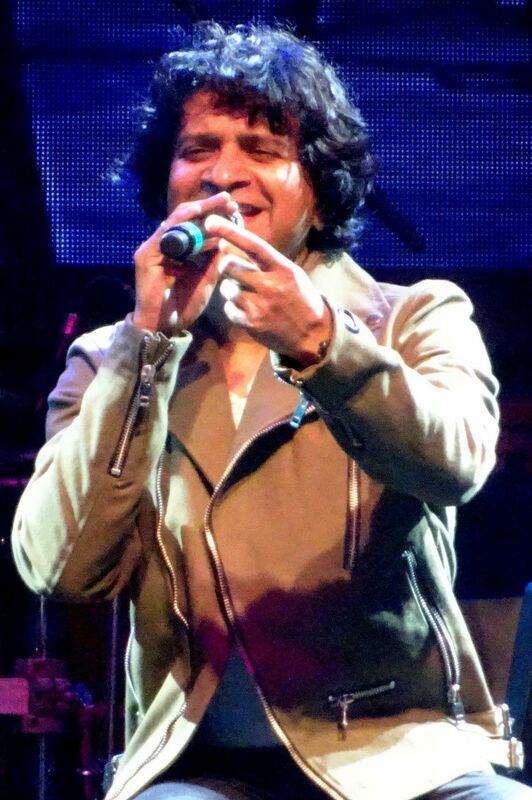 If you are a beginner you will love the ease in which you are able to do so many things. It’s a great choice all the way around.